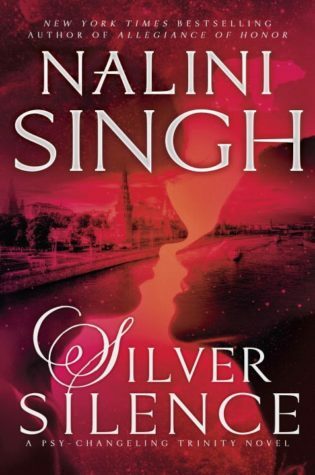 So What Did I Think Of Silver Silence by Nalini Singh? This story was amazing, evolving, with an on point world filled with depth, danger and action. Unique strong characters held my attention from the beginning. I really liked how even though there was multiple POV which usually irks me, it really worked here. It helped push the story forward and added depth to the story. I really loved how a typical Who-Done-It mystery was done in a unique way with high suspense and action. Their relationship was so fun to see develop. Filled with depth, challenge, growth and a blazing hot connection. I loved how their relationship really took time, even with their strong chemistry they took the time to really know each other. I was bit sadden to miss their meet-cute but that was made up for with the multiple developments of their relationship. I loved how Valentin was determined to win Silver over, not being intimated by Silver’s power and dominance but its what made him drawn to her more. I really enjoyed how even though Silver was harden by Silence she was courageous enough to step away from what she knew to explore emotion and love with Valentin. 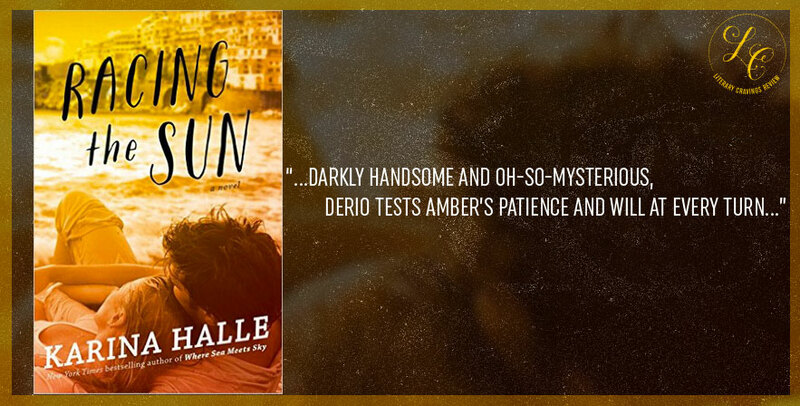 Their journey to love was indeed complex, emotional and intense. 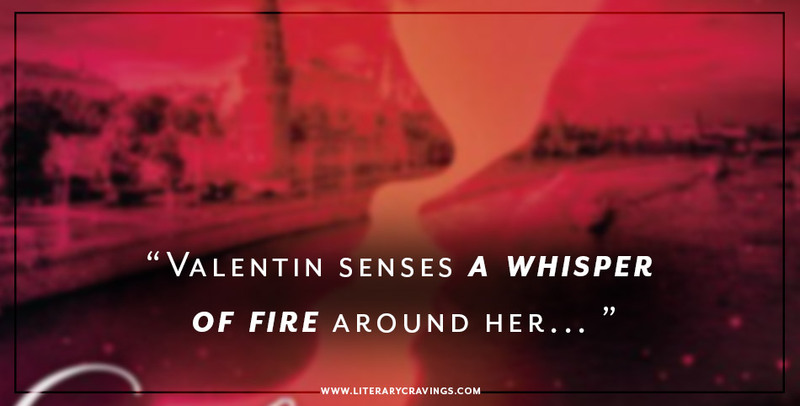 I think its odvious how much I loved Silver Silence by Nalini Singh and I really can’t wait to read more from this new avenue of the series.